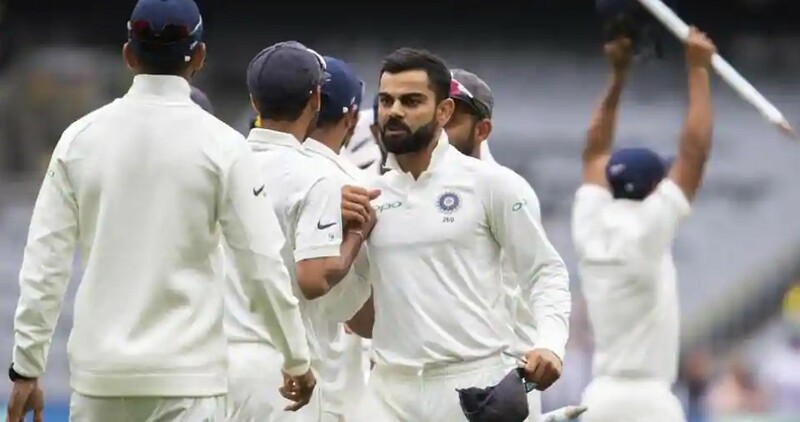 India Vs Australia Series: India Defeated Australia In 3rd Test Match By 137 Runs In Melbourne: India defeated Australia by 137 runs in the third Test on Sunday. Along with that, They went ahead 2-1 in the four-match series. Team India has achieved a 2-1 lead in a Test series after 40 years in Australia. However, later India lost the series 2-3. For India, Jaspreet Bumrah scored nine wickets in the match. Earlier this morning due to rain, the game of the first session could not be done. In this match, India won the toss and decided to bat. India declared his first innings with 443 runs for seven wickets. Australia could only make 151 runs in the first innings. However, India did not follow Australia and decided to bat. He declared his second innings with 106 runs in eight innings. Australia got the target of 399 runs to win, but their whole team returned to the pavilion by scoring 261 in 89.3 overs. After winning against Australia, Indian cricket team thanked viewers for watching matches in the Melbourne Cricket Ground. India has won after 38 years in Melbourne Stadium. Team India defeated Australia on February 11, 1981, for the last time on this ground. India won that test by 59 runs. No player from the existing team was born at the time. From then on, India played eight Tests on this ground, having five losses and two draws. All these were Boxing-Day Tests. India got the last Test defeat in Melbourne in December 2011. Australia won by 122 runs in that match. Pat Cummins top scored with 63 in the second innings for Australia. Shaun Marsh made an important contribution of 44 runs. At the same time, Jaspreet Bumrah and Ravindra Jadeja took 3-3 wickets in this innings from India. Mohammed Shami and Ishant Sharma got two wickets each. By the way, Bumrah won nine wickets in this match, he was chosen Player of the Match. Jaspreet Bumrah took three wickets for 53 runs in the second innings and nine wickets with 86 runs in the match. 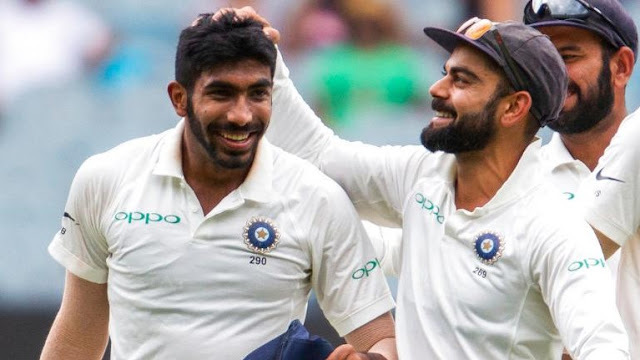 In the Debut Test year, there are now 48 wickets in the name of Bumrah, which is the best performance of any fast bowler in his first Test season.